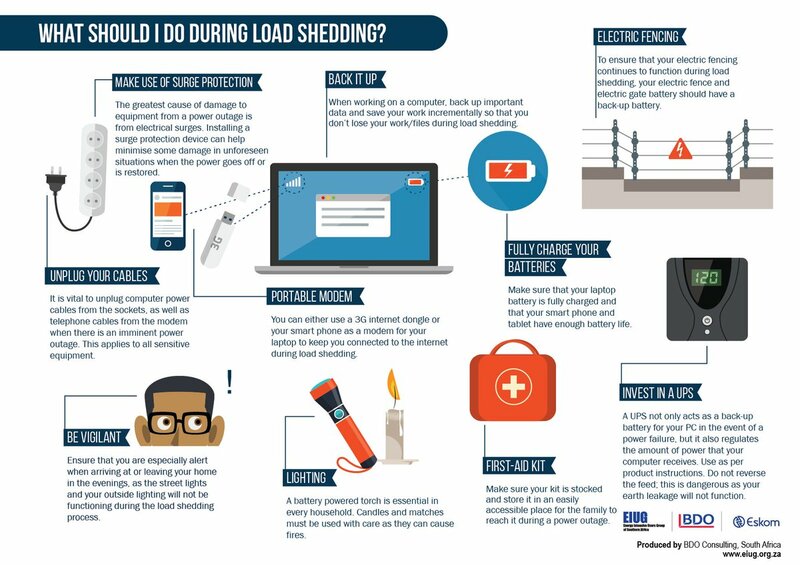 As a result of a shortage of capacity due to a number of generating units still out of service due to breakdowns, Eskom is implementing Stage 2 rotational loadshedding from 09:00 on Thursday - marking the first seven straight days since load shedding was re-introduced by the power utility. “This is likely to continue until 22:00. Our maintenance teams continue to work hard to bring the units back to service,” Eskom said.